Congratulations to our house, dance and band leaders! 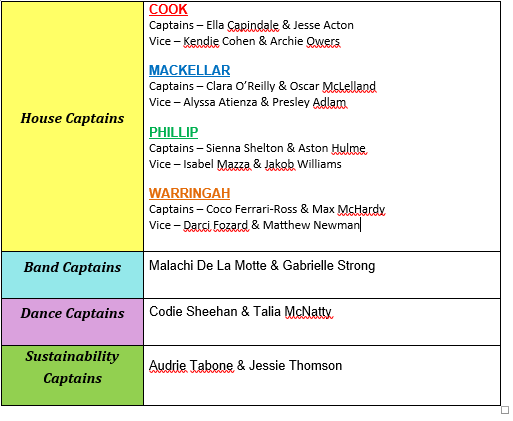 Congratulations is extended to the following year 5 students who have recently been elected to the leadership positions listed below in 2019. All of our 2019 leaders will be presented with their badges on Thursday 13 December at our awards assembly. 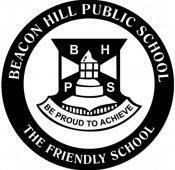 I am sure you will be wonderful assets to the BHPS leadership team and I look forward to working closely with you all. Best wishes to our Summer PSSA Finalists! We wish our Junior A Girls' Eagle Tag, Junior B Girls' Eagle Tag , Junior Girls' Tee Ball and Senior Girls' Softball teams and their coaches all the very best for their finals tomorrow! Best of luck! Our next P&C meeting will be held Tuesday 4 December at 6:30pm. This is our final meeting for the year before we look forward to gathering socially at 7.30pm to celebrate what has been a fantastic year at BHPS. We warmly welcome everyone to attend this meeting! It gives us a special opportunity to say a heartfelt thank you and goodbye to our Year 6 families, staff and other families bidding us farewell. We hope to see you there! This is our chance to show you our appreciation so please come along if you can! Invitations were emailed to parents, so if for some reason you didn't receive your invitation via email, please do come as we look forward to sharing breakfast with you all! Beacon Hill Public School had an overwhelming response to the Tree of Joy for the last few years and we will be having a Tree of Joy in our foyer again this year. Our school will be supporting our local charities including Catholic Care, supporting families in need and Stewart House, coordinated by Smile Elite to provide Christmas gifts for those in our wider community who are less fortunate to help brighten their Christmas Day. 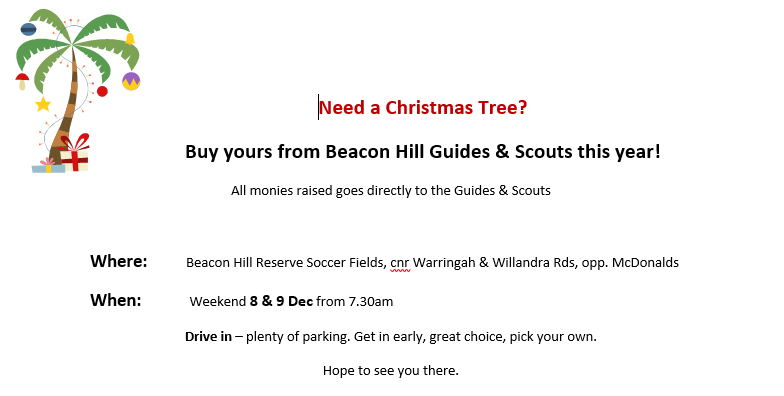 Participation is voluntary and Beacon Hill PS families are asked to please take a gift tag from the tree from the 29th November and buy the specified gift listed on the tag. Please wrap the gift and stick the tag on the front. Please drop back the gift to the foyer to take part in our Tree of Joy. It’s always wonderful to see our children sharing the excitement of the lead up to Christmas by thinking of and giving to others. The final day for drop off and collection of the gifts will be the morning of Monday 17th December. 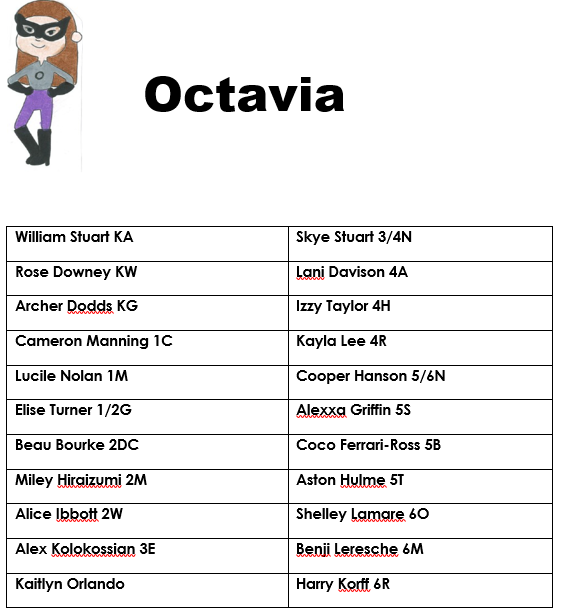 The following students have embodied all the positive school wide expectations this year. 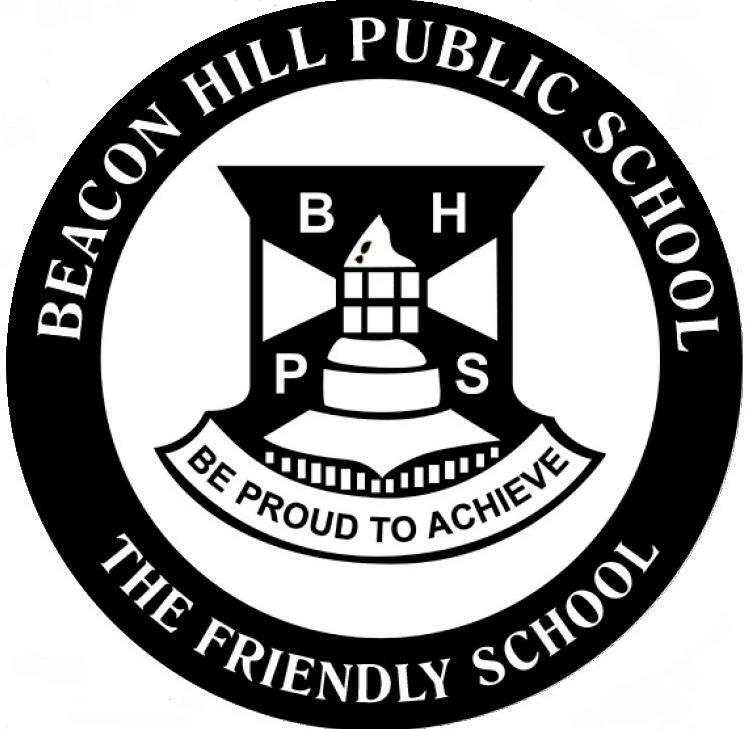 They consistently strive to make Beacon Hill a happy and friendly school environment by displaying respect, responsibility and excellence in all areas. Congratulations to the following students for being awarded the overall Aussie Stars for 2018. 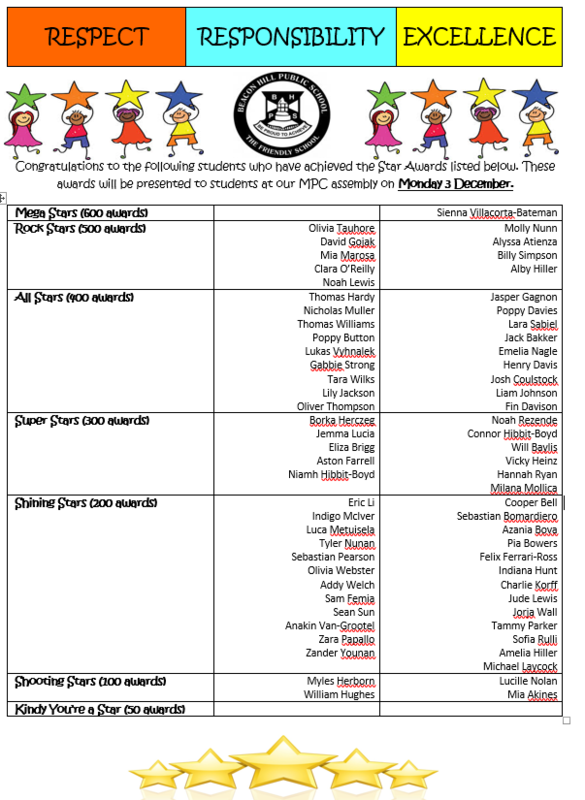 These students will be presented with their awards at our MPC assembly on Monday 3 December. 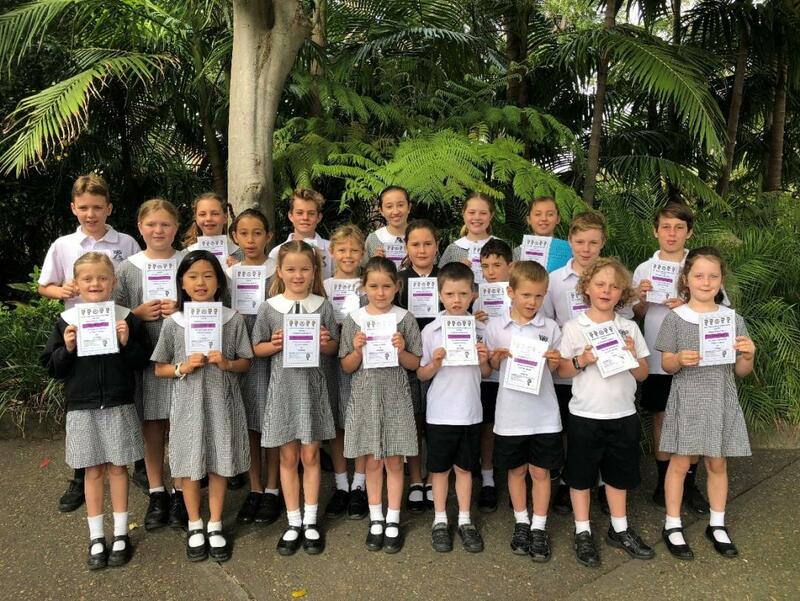 Ollie New KA, Emilia Orlando KG, Erin Helm KW, Lucas Da Fonseca 1C, Mia Akines 1M, Lachie Watson 1/2G, Ava Larrea 2DC, Ruby Young 2M, Beckford Smith 2W, Mitchell Peterson 3M, Manny Smallwood 3E, Georgie Sizeland 3/4N, Lukas Vyhnalek 4A, Eliza Davison 4H, Ashlyn Fuller 4R, Gabbie Strong 5B, Alex Lay 5S, Sienna Shortland 5T, Alice Sizeland 5/6N, Brooke Derz 6M, Kai Chew 6O, Abbie Hayes 6R. In exciting sports news, we have four teams who will be representing our school in Summer PSSA Grand Finals! These matches will be played on Friday 30th November. What a great achievement for these teams to make it through to the Grand Final! Junior A Girls Eagle Tag, Played at David Thomas manly vale. Junior B Girls Eagle Tag, Played at David Thomas manly vale. Junior Girls Tee Ball, Abbott road north curl curl. Senior Girls Softball, Abbott road north curl curl. Buses will depart school at 12:00pm in order for Grand Finals to commence at 12:30pm. This allows time for presentations after matches have been played. Senior A and Senior B Girls Eagle Tag teams will be attending the Junior A and Junior B Girls Eagle Tag Grand Finals to offer their support. We wish each of these teams and their coaches the very best of luck! Year 6 will again be running their annual FUN DAY on Friday 14th December. 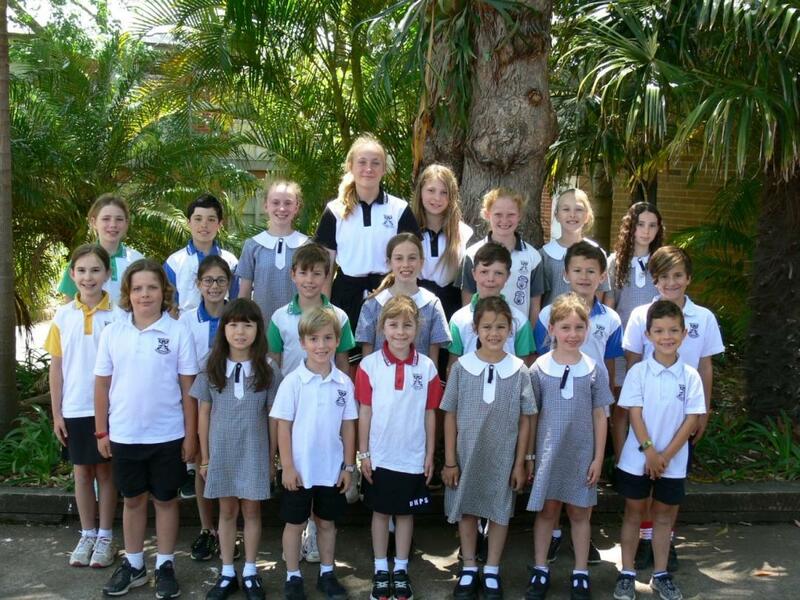 The infants will attend in the morning session and the Primary students will attend in the middle session. This event is the last fundraiser for Year 6 for 2018 and goes towards a Year 6 gift to the school. There will be lots of different games, activities, prizes and even major prizes. You will be able to purchase a $10 wristband that will entitle you to unlimited access to each activity. This system minimises any loss of tickets and makes the day run more efficiently for everyone. The children will be issued with their wristband on the day of the mini fete. Wristbands are on sale through Flexi Schools. If you don’t have access to Flexi Schools, wristbands can also be purchased from outside the front office before school in week 9, from the Year 6 students. The students’ names will be recorded and they will be issued their wristband on the day. If you have any queries regarding the day please don’t hesitate to contact Melissa O’Sullivan. If you ordered mangoes as part of the P & C Mango drive these will be delivered to school next Wednesday 5th December. They will be available for pick up from the Learning and Support Room opposite the Library near the front of the school at the following times.